A group of learners in schools around Mbombela in Mpumalanga re-enacted the event of the Lowveld Massacre which took place 33 years ago at KaBokweni. The learners from five schools participated in the Time Travel event held at Matsulu depicting how learners were shot at by police on the 11th of March 1986. On that fateful day, it is reported that police shot and killed learners who were protesting outside the KaBokweni Magistrate’s Court. During the funeral of the students police reportedly shot at the mourners and arrested 26 students without provocation. Some reportedly died on the scene while others died days later. Some of the learners say the Time Travel event has been an eye opener. They say what the then generation was fighting for is still relevant to the struggle of today. A learner at Stintile Secondary School, in Kanyamazane Mfundo Ndzinisa, has called on government to document the history. Some who witnessed the incident say the massacre happened after the government had declared a state of emergency. An eye witness, Vincent Tsela says the learners were demonstrating peacefully outside court when police started firing shots at them. Meanwhile, Spokesperson for the Department of Culture, Sport and Recreation Sbongile Nkosi says the Travel Time event is to preserve the local history of liberation for coming generations. 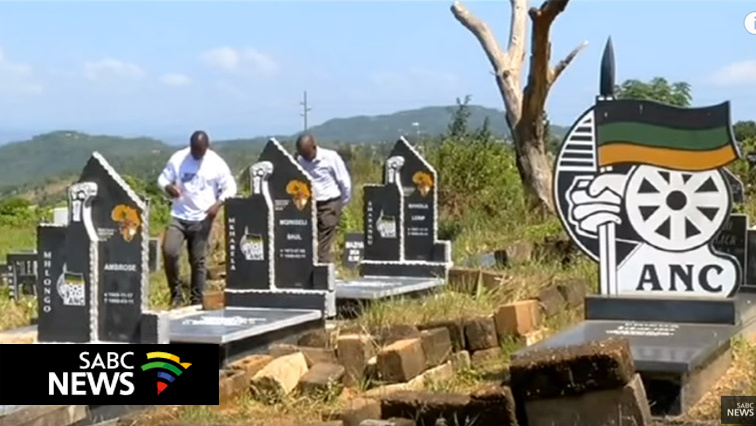 The post Mpumalanga learners commemorate Lowveld Massacre appeared first on SABC News – Breaking news, special reports, world, business, sport coverage of all South African current events. Africa's news leader..